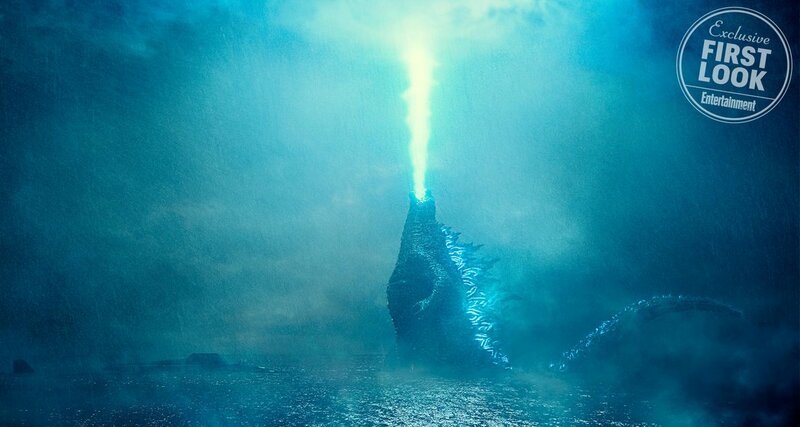 The first official images have been released for the long-awaited Godzilla sequel, Godzilla: King of the Monsters. It’s been a whopping five years since we’ve seen Gareth Edwards epic incarnation of the classic monster, and while he’s not returning for the follow-up, the spirit is alive and well in the sequel with director Michael Dougherty in charge this time around. EW recently sat down with Dougherty who had some very exciting things to say about the sequel. As for a male lead? That lands on the shoulders of Kyle Chandler (Game Night., Bloodline). While we’re not sure if he’ll stick around for the insanely anticipated Godzilla vs. Kong, which would be his second time alongside the either wonder of the world, he’ll be playing Dr. Emma Russell’s ex-husband Mark Russell in the film. 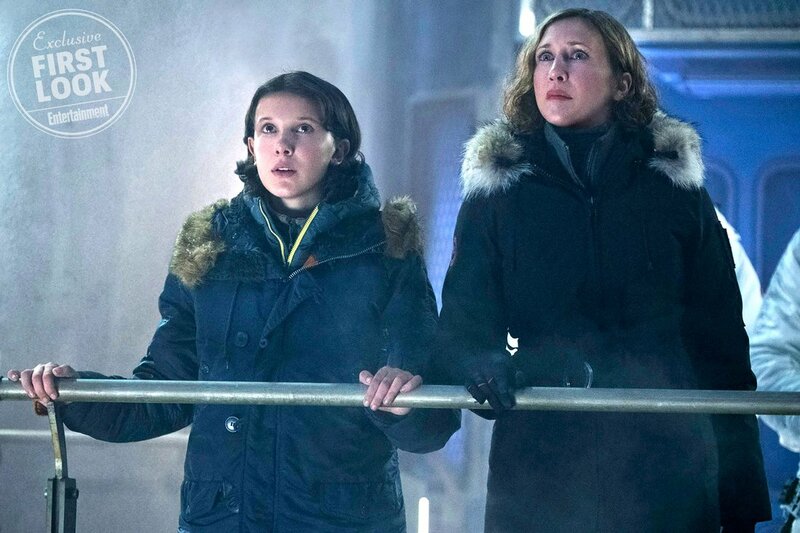 After Emma and Madison are kidnapped for unknown reasons at the moment, he journeys out to save them with two members of Monarch and the only two returning cast members from Godzilla, Ken Watanabe and Sally Hawkins. I’m absolutely loving everything I’m hearing and seeing from this sequel so far. I was pleasantly surprised by the first movie. While yes, the movie did huge Godzilla way too long for anyone’s liking, I have no doubt that Michael Dougherty will give the fans what they want and in the words of Ken Watanabe himself: let them fight. Let’s just hope the human protagonists are strong enough to keep out interest this time around. What do you think of these first look images and comments? Did you like Gareth Edwards’ Godzilla? Did it leave you wanting more from this universe? With so many monsters in the follow-up, are you excited to see it all go down? Godzilla: King of the Monsters smashes into theater next summer on May 31st, 2019.